Lifting, metcon or mobility. These women's training tights won't bunch up or slip down as you move. 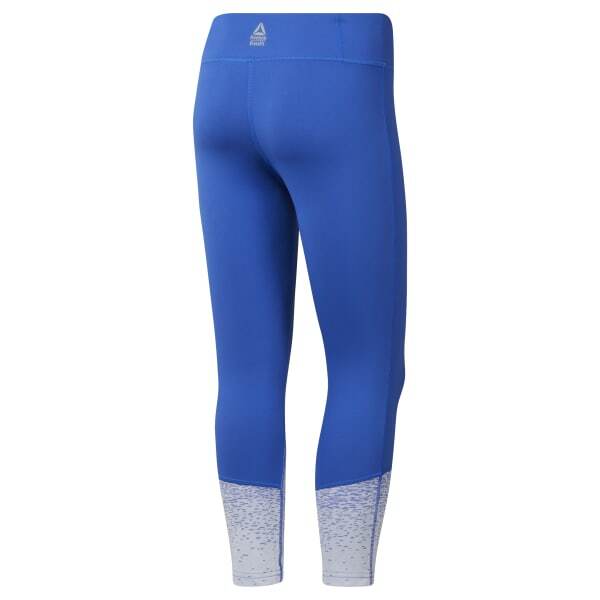 The three-quarter length leggings are made with Speedwick fabric that keeps sweat under control. The wide low-rise waistband and fitted cuffs provide a secure fit.